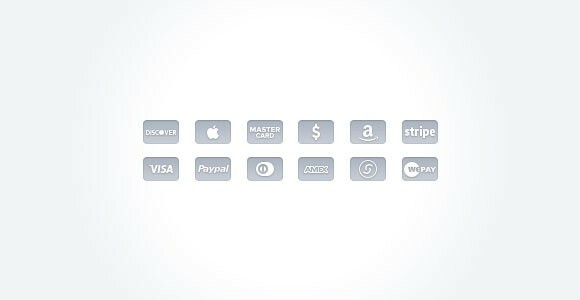 Some flat credit card icons made with Photoshop vector shapes. 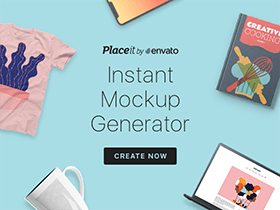 Free PSD created by Visual Idiot. Posted on February 28, 2013 in Free PSD, Icons and tagged icons, credit cards. This post has been viewed 1874 times.